With April 1st rapidly approaching, we thought it would be a good idea to go ahead and remind you that Friday is also April Fool’s Day. Consider this a public service notification, and remember to think twice before sharing that too-good-to-be-true news story on glass-bottom planes, selfie drones, or Cheetoh’s cologne (all actual April Fools pranks, by the way). In fact, take an extra grain of salt with everything you read on the internet on Friday… except for the posts you read on this page, of course. In all honesty, though, the annual leg-pulling can get pretty hilarious, and it has the added benefit of forcing us to laugh at ourselves. In fact, some historians believe that the tradition of April Fool’s goes all the way back to Constantine, an age when the role of fools (or jesters) was to wisely “use humor to put life in perspective”. 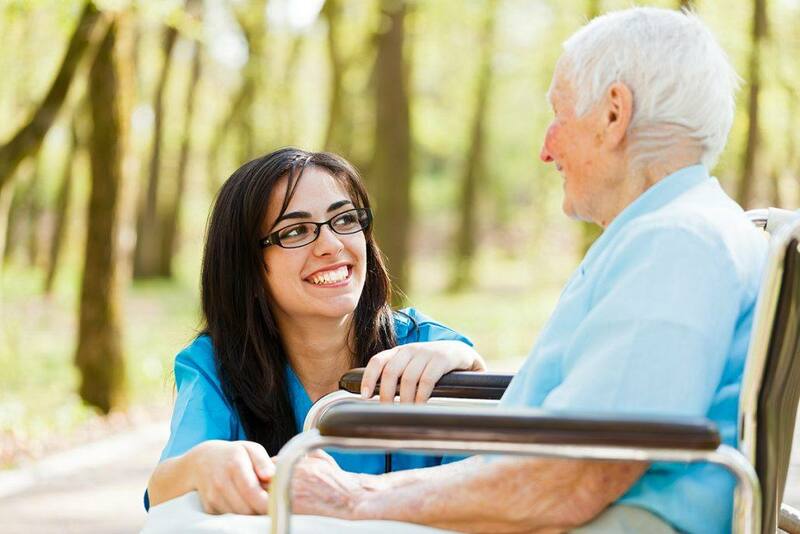 Humor’s role in improving lives continues today in a career field very close to all of us at Unitek College… specifically those of us involved with the Unitek College nursing programs. “Laughter is the best medicine” is a phrase that gets thrown around a lot, and as it turns out, it’s a lot more than just a fun saying. The medical benefits of laughter are undeniable; it’s been found to combat depression, relieve pain, boost immunity, and lower stress. “The wiring is so strong that the brain responds even when we smile at ourselves in the mirror or simulate laughing with enthusiasm,” writes Sebastien Gendry, author of the Laughter Wellness Method. That’s right… even faking a laugh has positive effects. Movies like Robin Williams’ Patch Adams bring this concept to life within a medical context, and any patient who’s spent time in a hospital can tell you that the doctors or nurses who made them smile were worth their weight in gold. 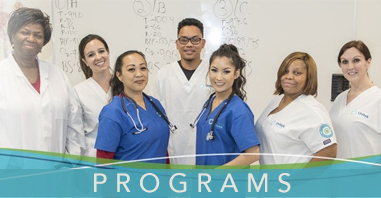 As you make your way through the Unitek College vocational nursing programs or the online RN-to-BSN program, you’re absorbing all the important in’s and out’s of the profession. You’re working with the latest equipment in the Unitek College labs, you’re staying up-to-date on the rapidly changing world of medical techniques and terminology, you’re turning yourself into a valuable medical asset, and that means a lot of hard data to retain. Keep the laughter and smiles going year-round, not just April 1st, and your future patients won’t be able to thank you enough. 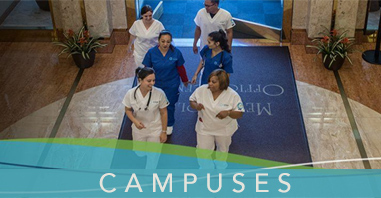 If you’d like more information on the Unitek College fast-track nursing programs, click here. https://www.unitekcollege.edu/wp-content/uploads/2016/03/bigstock-Laughing-With-Elderly-Lady-45389788.jpg 800 1200 Unitek College https://www.unitekcollege.edu/wp-content/uploads/2017/07/unitek-college-logo-01.svg Unitek College2016-03-30 06:53:402017-07-26 01:19:53Smile, It's Good For You!